List of names of Buddhist scriptures selected by the creators of Baodingshan. One area of lower level of Little Buddha Bend with image of meditating Buddha at back flanked on both walls by smaller versions of the same tableaux that are seen in Great Buddha Bend. 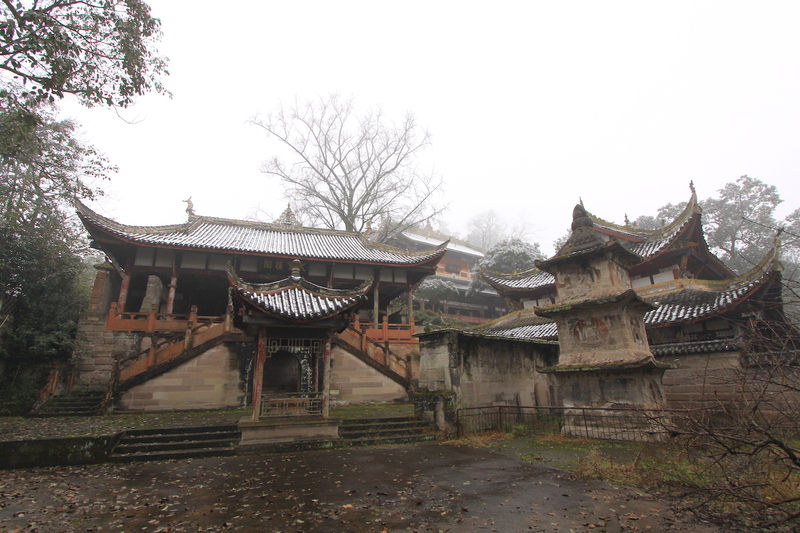 Considered to be the location of ritual initiations into Esoteric Buddhism at Baodingshan.